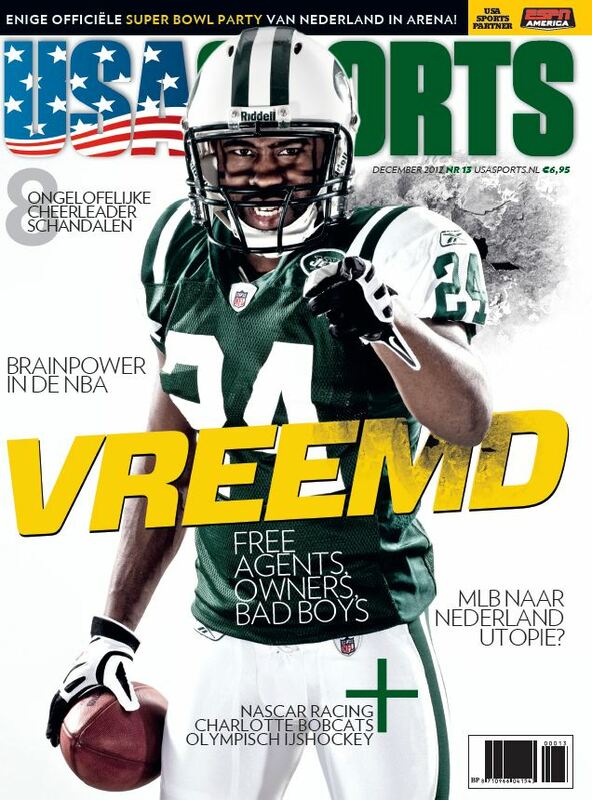 The December edition of Dutch monthly magazine “USA Sports” (baseball, basketball, football and ice hockey) provided Dutch readers with an article by Sander van Lubeck, who observed developments and silences about MLB aspirations to bring their official games to Europe. The two main baseball countries in this continent, Netherlands and Italy, presented a bid book for their projects to MLB several years ago, but so far no decisive reply was given to the national federations KNBSB and FIBS. In 2011 Netherlands capital Amsterdam in collaboration with the city of Hoofddorp surprised earlier sole applicant Rome, Italian capital and project site for the Italian baseball movement, with a press conference in Hoofddorp town hall and as special guest Clive Russell, managing director MLB in Europe. Mister-Baseball.com interviewed Russell there and quoted him as considering the Netherlands in pole position for the race. Sander van Lubeck in December’s “USA Sports” refers to the Netherlands project aiming at 2014, since about a week we can say: next year. Due to several news announcements which expired as many times, all Dutch instances involved are still being blocked in their progress plans towards MLB games to be hosted by Amsterdam and Hoofddorp municipalities. Despite of high attendance figures for MLB games in Japan and Puerto Rico and spring games in Japan and Taiwan, MLB high hats in Nashville conserved silence about eastbound sailing for two of their clubs. Governing political parties in the two Dutch cities reached an agreement on this subject two years ago, but in the meantime opposition parties scented trouble and started a discussion to unease matters in process. Coalition parties are still in majority, also according to recent polls, but feelings of doubt are being scattered in municipal parliaments. Van Lubeck wonders what the problem might be for MLB decision takers. The Netherlands spirit for baseball is reputed with over 50 years with traditional tournaments for international baseball, thanks to fans across the country and foreign fans from baseball regions in neighboring countries Germany, Belgium and France at 250 km distance by car or high speed train. This also applies to the new stadium to be built for the purpose of MLB games at a few miles from Schiphol, international airport of Amsterdam. MLB has already reached arrangements with their own supplier in Switzerland for the construction of this stadium, local licenses for the construction are ready, ground preparations have been completed and the construction company just awaits the definite green light. However, what is meanwhile going on with MLB at the other side of the Atlantic Ocean? Van Lubeck noticed that Clive Russell was let go from his MLB job in Europe, apparently for having failed in TV rights for the World Baseball Classic, but according to rumors for his too tawdry lobby of the Dutch bid.